stylos: The Vision: How knoweth this man letters? The Vision: How knoweth this man letters? 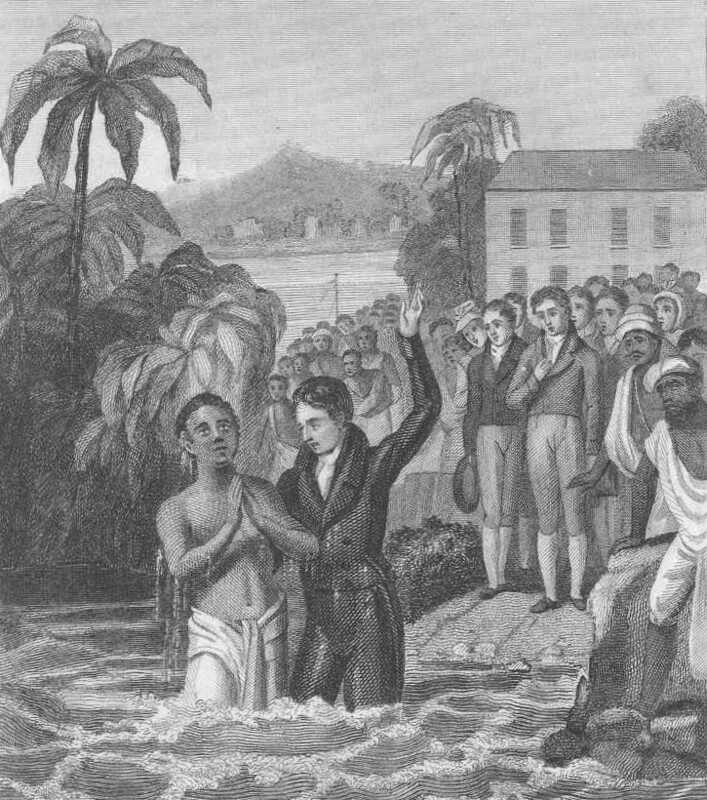 Image: William Carey baptizes Krishna Pal, the first Indian convert to the faith. Note: Devotion taken from last Sunday's sermon on John 7:14-24. And the Jews marveled, saying, How knoweth this man letters, having never learned? (John 5:15). Every so often a skeptic of Christ will arise who will claim that Christ was illiterate, and they will even point to this passage. But that is clearly misguided. This verse affirms that Christ was fluent in reading and writing. John says they marveled that Christ knew “letters [grammata],” an idiom to describe one who was able to read and write with fluency. Consider Luke 4 when Christ reads from Isaiah in the synagogue (cf. v. 17: “And when he had opened the book, he found the place where it was written”). This is not to mention all the other times when he quoted or made reference to the OT Scriptures, which he clearly knew well. John 8:8 will speak of him writing on the ground. Clearly Jesus knew Biblical Hebrew. He also knew Aramaic the language spoken by the Jews of his day (cf. Mark 15:34). And he likely also knew Greek and Latin, as well. They did not marvel that Jesus was literate. They wondered at the source of his authority, because, to their knowledge, he had “never learned [the verb is matheteuo, which has as its root the noun mathete, disciple].” He had not been a disciple of one of the leading rabbis in Jerusalem, or, perhaps, even a disciple or student in a school of Greek rhetoric, and yet he had a natural, an innate ability to speak with authority. What was there in the boy is here in the man. We can draw here a point of application: As Christ had a preparation from the Father, which the unbelievers around him did not comprehend, so he is often pleased to grant ability to his humble disciples. Acts 4:13 Now when they saw the boldness of Peter and John, and perceived that they were unlearned [agrammatoi] and ignorant men [idiotai], they marvelled; and they took knowledge of them, that they had been with Jesus. Consider many years later the life and ministry of John Bunyan, the author of the spiritual classic Pilgrim’s Progress. Before his conversion and call to the ministry Bunyan had been a humble tinker with little formal education. John Owen, however, who had his degree from Oxford, would say that he would trade all his learning to be able to preach like Bunyan. 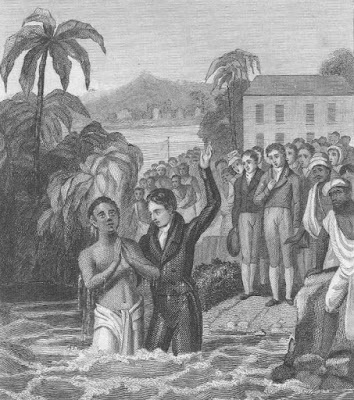 Consider William Cary, the first “foreign” missionary to India, who had been a cobbler. He would translate the Bible for the first time into Bengali, Hindi, Sanskrit, and several other Indian language and dialects. Even as he himself came in humility, Christ uses humble men, that he might gain all the more the glory. Note: For a related topic: See WM 12: Was Jesus Illiterate? Barbara Hamby on "plain-speak versions"